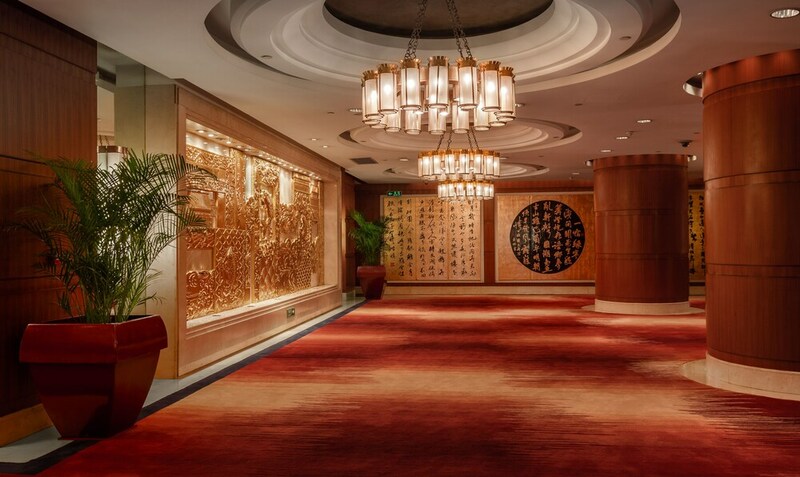 Located in Yuzhong, this luxury hotel is within a 15-minute walk of Jiefangbei Pedestrian Street and Arhat Temple. People's Liberation Monument and Chaotianmen Square are also within 1 mi (2 km). Chaotianmen Station is 10 minutes by foot and Jiaochangkou Station is 18 minutes. A restaurant, an indoor pool, and a health club are available at this hotel. Free WiFi in public areas and free self parking are also provided. Additionally, a bar/lounge, a coffee shop/café, and a spa tub are onsite. All 338 rooms provide free WiFi, 24-hour room service, and satellite TV. Other amenities available to guests include minibars, separate bathtubs and showers, and coffee makers. In addition to an indoor pool, Crowne Plaza Chongqing Jiefangbei provides a health club, a spa tub, and a sauna. Dining options at the hotel include a restaurant and a coffee shop/café. A bar/lounge is on site where guests can unwind with a drink. Wireless Internet access is complimentary. Business-related amenities at this 5-star property consist of a business center and limo/town car service. This luxury hotel also offers multilingual staff, complimentary newspapers in the lobby, and laundry facilities. Onsite self parking is complimentary. Crowne Plaza Chongqing Jiefangbei has a restaurant on site.